Jump aboard a beautiful sail boat and cruise out into the Tagus River, to take in the sights of Lisbon from the perspective of the water. 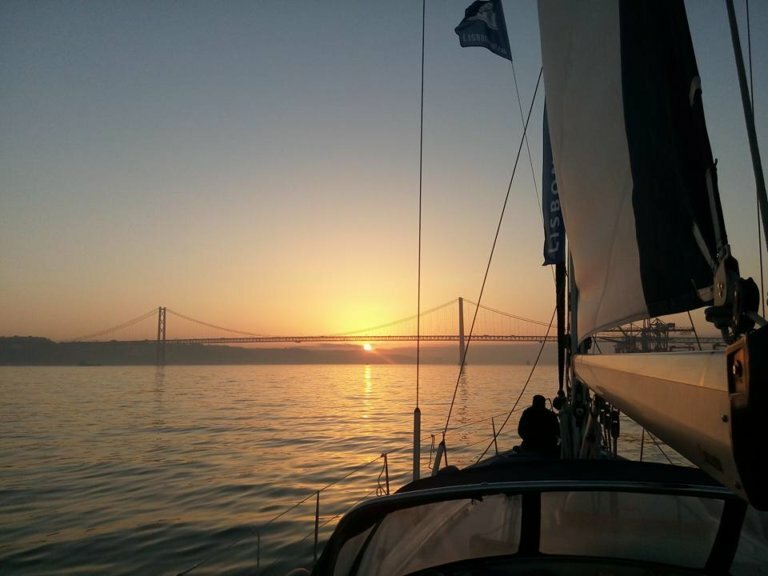 Jump aboard a beautiful sail boat and cruise out into the Tagus River, to take in the sights of Lisbon from the perspective of the water. On this exclusive evening, you’ll be welcomed with a drink and canapes, before sitting down to a delicious three course dinner freshly prepared by a talented local chef. No dinner in Portugal is complete without a selection of handpicked wines from nearby Porto and Madeira. Savour the experience and the romantic atmosphere as the sun sets over the pretty city of Lisbon.